Dušan Petković joined the Sprott team in 2012. Prior to Sprott, he spent three years as an Investment Banking Analyst at Blackmont Capital, an independent financial advisory firm with a focus on natural resources. He has worked on a variety of debt and equity financing as well as M&A transactions for clients across the precious metals, base metals and coal sectors. 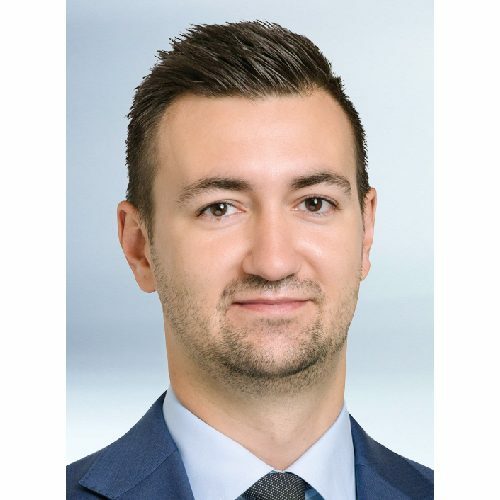 Mr. Petković earned a Bachelor of Commerce Degree from the University of Western Ontario, and he is a CFA® charterholder.